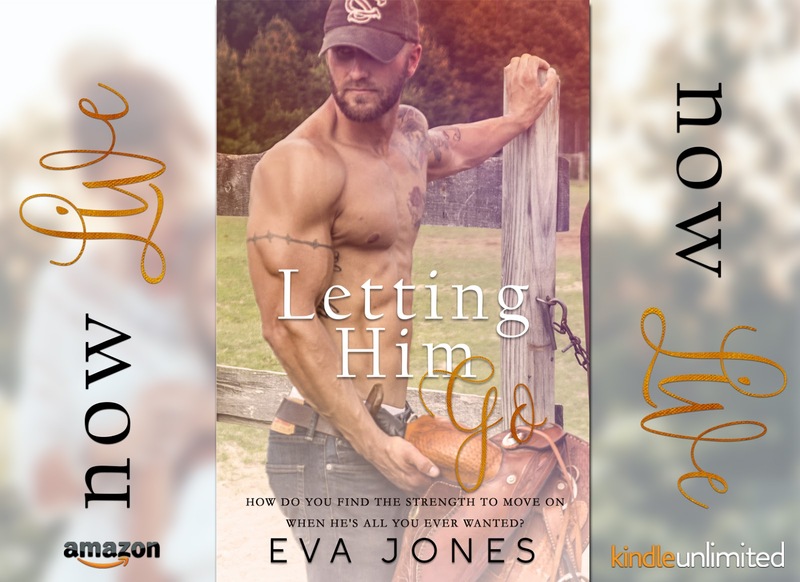 Eva Jones began her love affair for the written word in her early teens when she would sneak off with her mother’s historical romance novels. From then on, her passion for reading had blossomed. Her passion for reading led her into the wonderful indie book community, where she was fortunate to land herself the role of personal assistant to one of her favorite indie authors.